Having pets, specifically dogs, has always been a massive part of my life. There has never been a stage where we haven’t had one and I can honestly say I am thankful that I was brought up in a family that has always loved animals. As an only child my life has never felt empty because as sad as it may seem having a dog around has always filled me with the happiness I may have missed out on by not having a sibling. There was never any begging for pets, no hand written notes scrawled in crayon detailing why we should get a puppy, because my parents loved having a dog as much as I did. There were a few dogs around when I was little that I can vaguely remember but the first I had proper memories of was our Border Collie Cross, Connah. 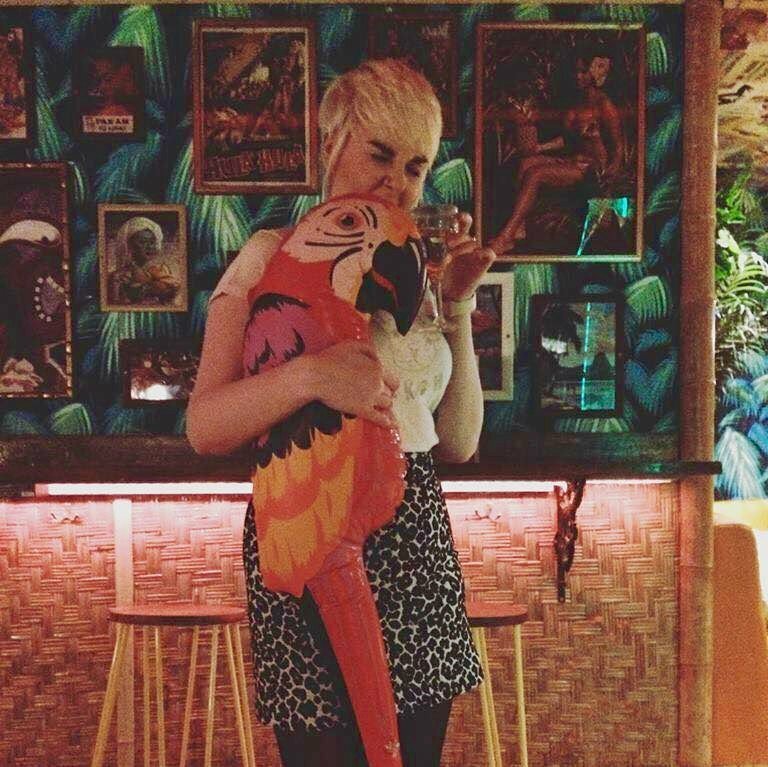 I remember the excitement of driving down to Wales to pick him up, we first spent a few days at Haven Holidays (big up Rory the Tiger) and then at the end of the trip we picked him up and took him back to Manchester. Now don’t get me wrong, this wasn’t the smoothest of experiences. Collies are notoriously energetic, loud and this one was boisterous. I, in my wimpish brain, was terrified by this loud bundle of energy and insisted that if he was to sit in the car next to me my Mum would have to sit between us. A few hours in and he calmed down and I was happy to be acquainted with my new friend. Connah wasn’t the easiest of dogs to be around, he was loud, he pulled on his lead, he didn’t like other dogs, strangers or pretty much anyone. He used to bite my ankles as I road my bike down the street and pretty much destroyed our house, but we loved him and he was ours. Unfortunately at the age of 11 he passed away from a seizure as a tumour was found on his spine, I was working on a radio show at the time and didn’t even get to say goodbye, something I regret even to this day. I read an article the other day that suggested that the death of a pet can be harder than the death of a person. Basically it’s because the death of a pet can often be one of our first experiences of grief. We share some of our most intimate relationships with a pet - they see us everyday, they depend on us, often we depend on them, our lives are shaped around them - so when they’re gone there is a very visible hole both emotionally but also in our day to day routine. When Connah died it was like nothing I’d ever experienced before, I’d go into College and my friends would ask me a question and I would burst into tears, I got the bus home and the house was filled with this treacle like silence that weighed down on the whole family. 2 weeks later we were passing a rescue centre in Leigh, I persuaded my Mum to stop so we could ‘just look’, an hour later and we were in Pets At Home buying Puppy food for our new family member. Bernard has always filled my life with such joy. The ‘quiet’ one, at 17 I picked him out as the innocence, cute little thing at the front of the kennel, not fighting like his brother and sister, ‘look he’ll be so gentle and well behaved, just look at how innocent he is’. Now Bernard is a wonderful dog, he loves everyone and everything but god he is definitely not innocent. As a puppy he went through a faze of eating my Mum’s pop socks, he chewed a head height hole in the wall next to his bed and was found several times taking residence in plant pots. He suffers with separation anxiety and needs to be pressed up against anyone at all times, he hyperventilates when he hears loud noises and has an intolerance to a lot of dog food. 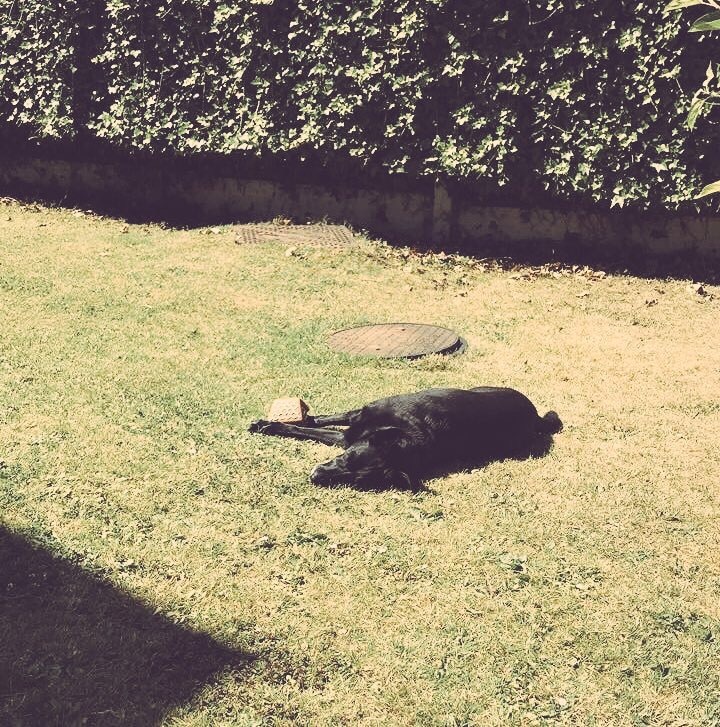 I think he’s maybe me in dog form… Nearly 9 years old he is still as energetic as a puppy and he’s my best mate. I moved out of the family home 10 months ago so I had to say a heartfelt goodbye but I fortunately only moved 20 minutes away and get to go back almost every weekend to see him. He greets me every time the same, as if I had been away for years. He’s comforted me when I’ve cried and been the source of so much of my happiness. I know he misses me as much as I miss him as my bed at my Mum’s house often has a Bernard shaped indentation and the odd dog hair where he has been sat waiting for me to come home. Animals are so important in our lives and this is the integral part of Beardies’ World by Joyce Ives. 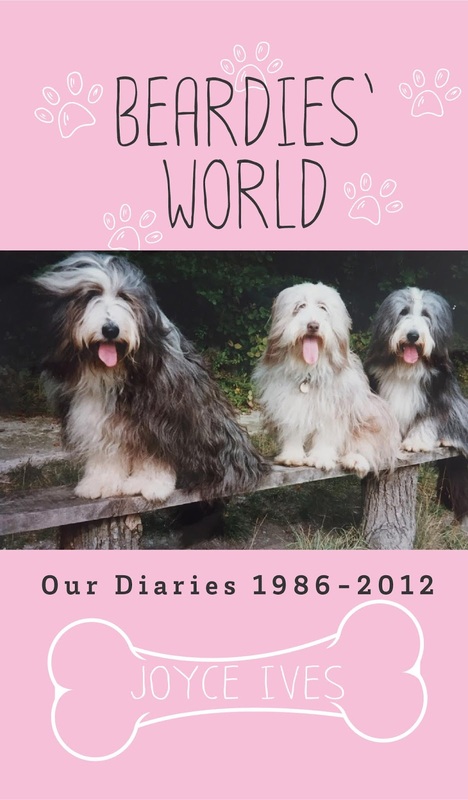 The narrative follows the twenty-six years she and her husband owned, cared for and loved their four Bearded Collies. 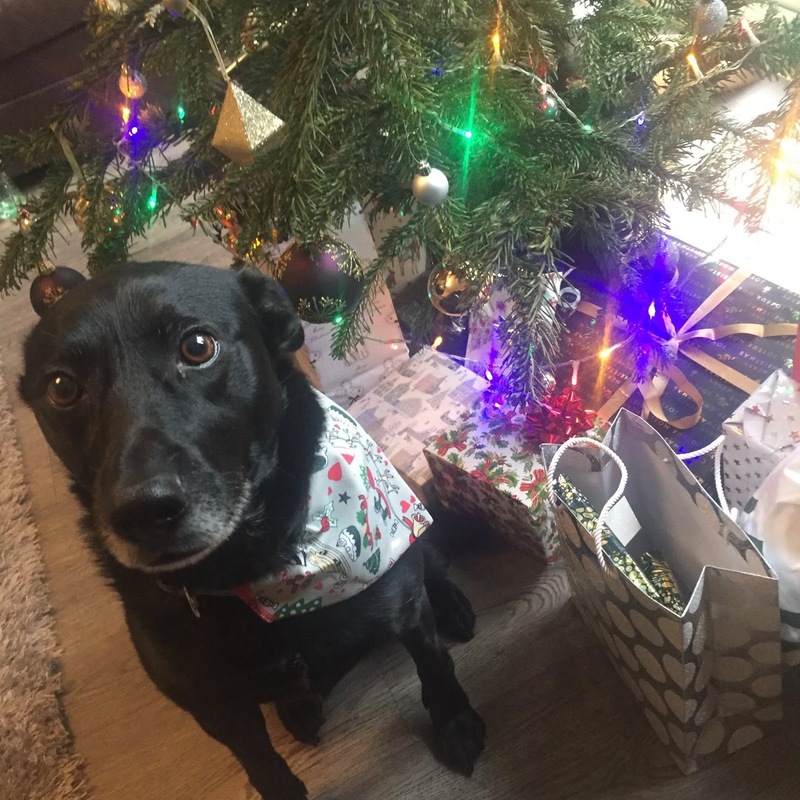 She has beautifully been able to capture how our special bond with our canine friends often becomes so significant in our life’s journey and our experiences, whether that be joy and laughter or at times our sadness and loss. If like me you have some wonderful memories of growing up or even growing old with dogs, you will absolutely love this book. It will fill your heart with warmth and make you recollect like I have on some of the wonderful times spent with your pets. On sale now, it is available on amazon to buy HERE.